Producer Eazibitz steps on Harrysong's Under The Duvet Instrumental as it is really awesome. 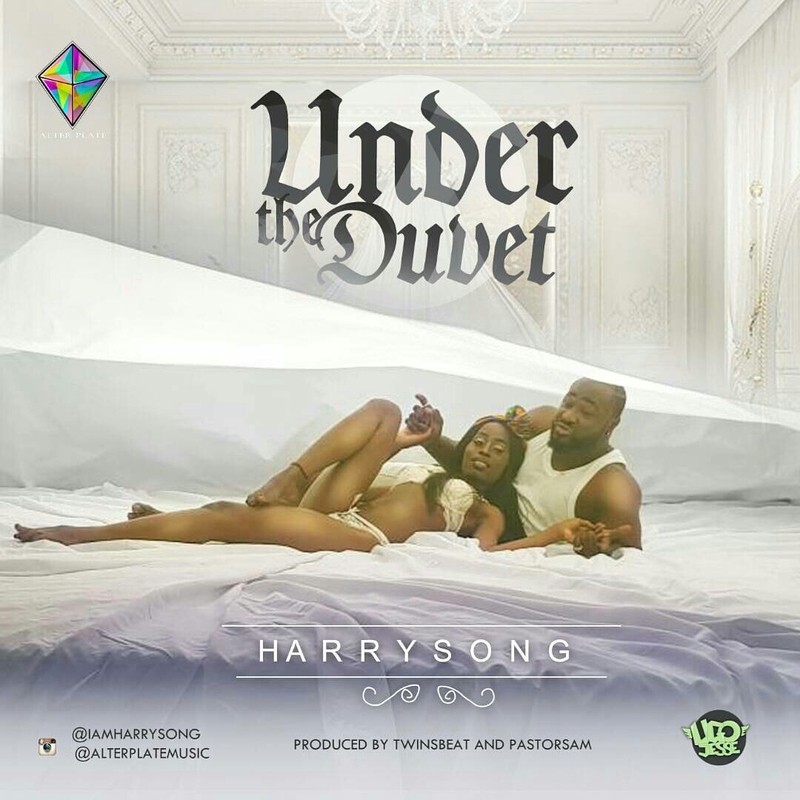 Download the Instrumental remake to Harrysong's recently released number "Under the Duvet" which is enjoying massive airplay across the country. Hit the studio with this beat and make a good cover out of this!